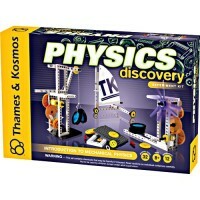 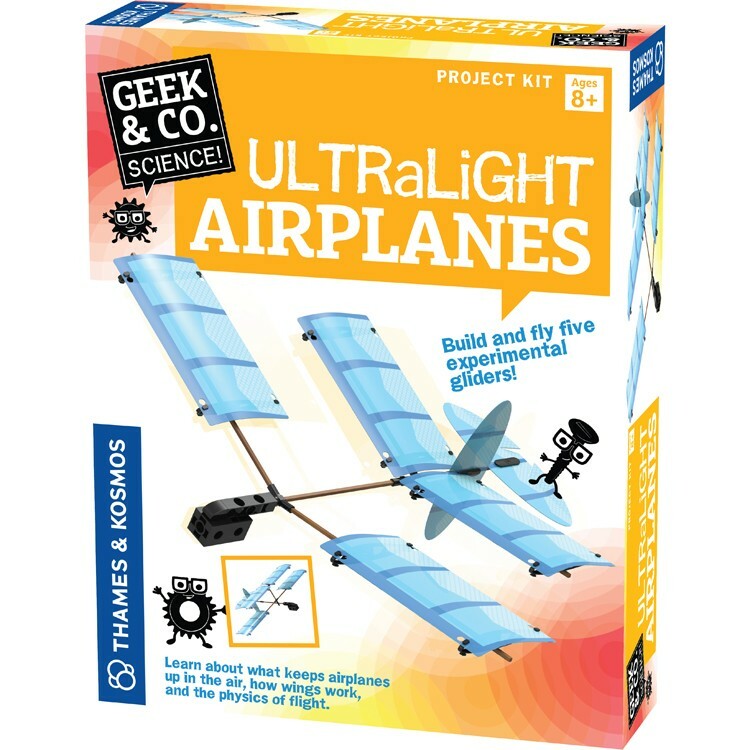 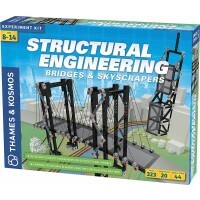 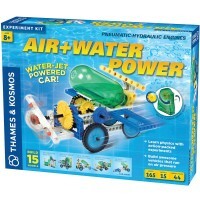 With plastic and bamboo parts from this Thames & Kosmos' project kit construct ultralight model gliders and learn the basic information about flight, gravity and principles of physics. 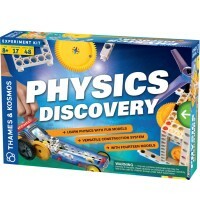 Calling all young DaVincis! 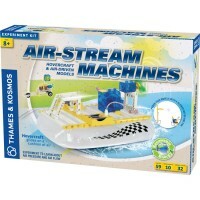 Get ready to take off into a world of flight, creativity, and excitement! Ultralight Airplanes Gliders Building Science Kit from Thames & Kosmos' Geek & Co. science toy line, gives all children the chance to explore the mysteries and thrills of flight! 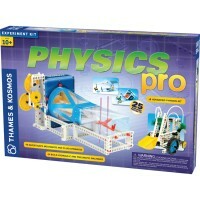 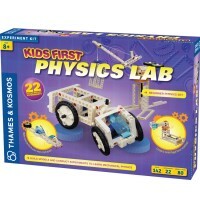 Educational Toys Planet is proud to present this hands-on experience that teaches children about physics and the secrets behind building gliders for speed or for tricks. 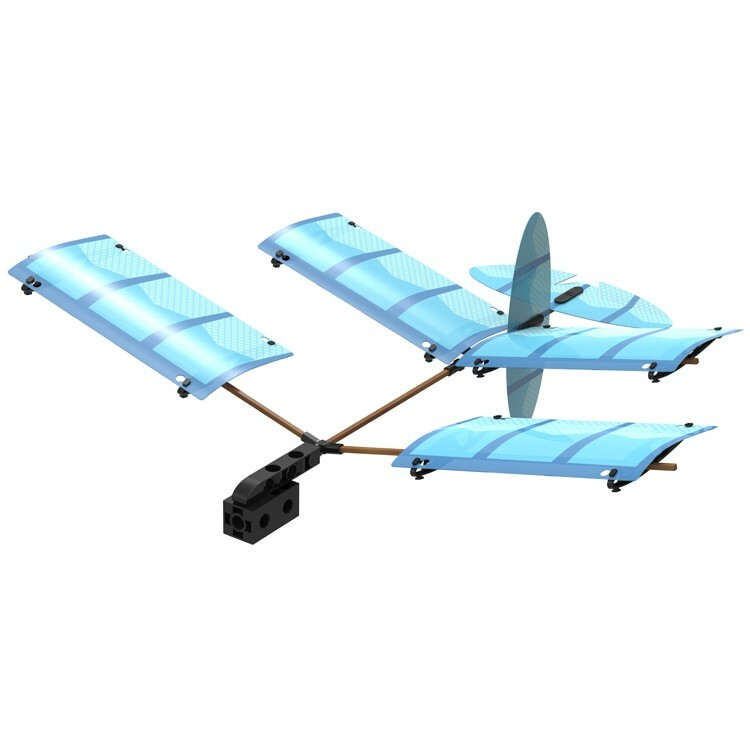 Each plane building kit comes ready for you to build your own 5 model airplanes with different wing configurations! 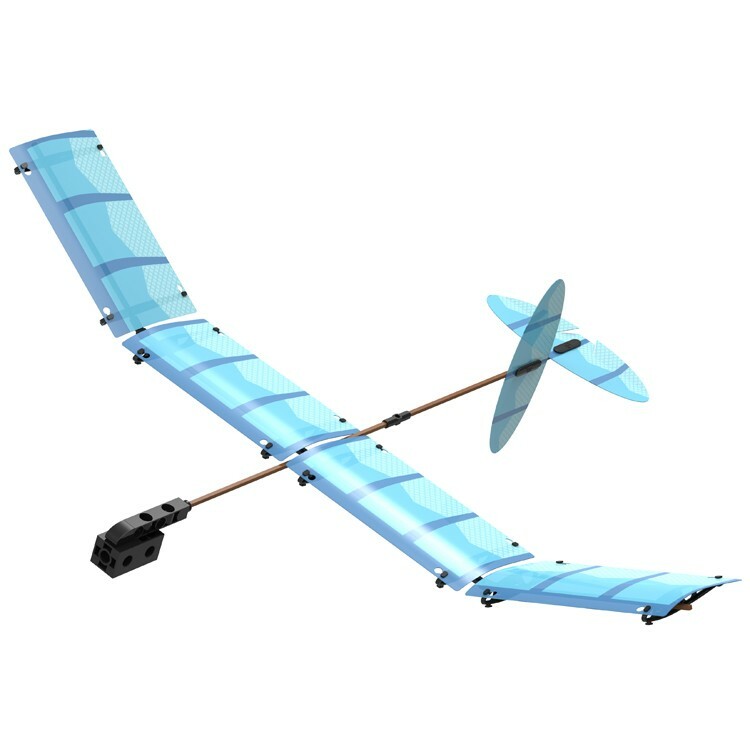 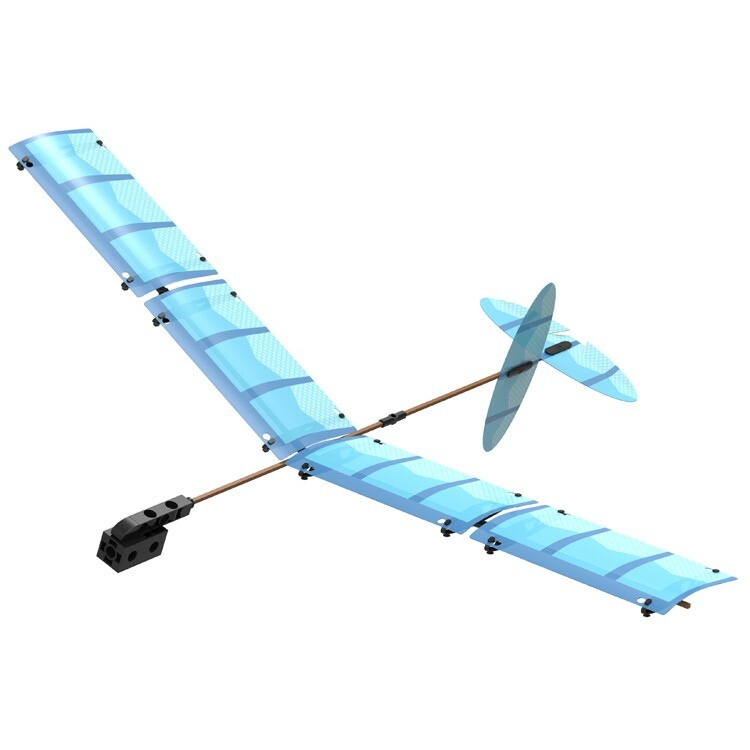 With plastic and bamboo parts from this plane project kit construct ultralight model gliders that are designed for wild adventures and learn the basic information about gravity and wind that all pilots must know. 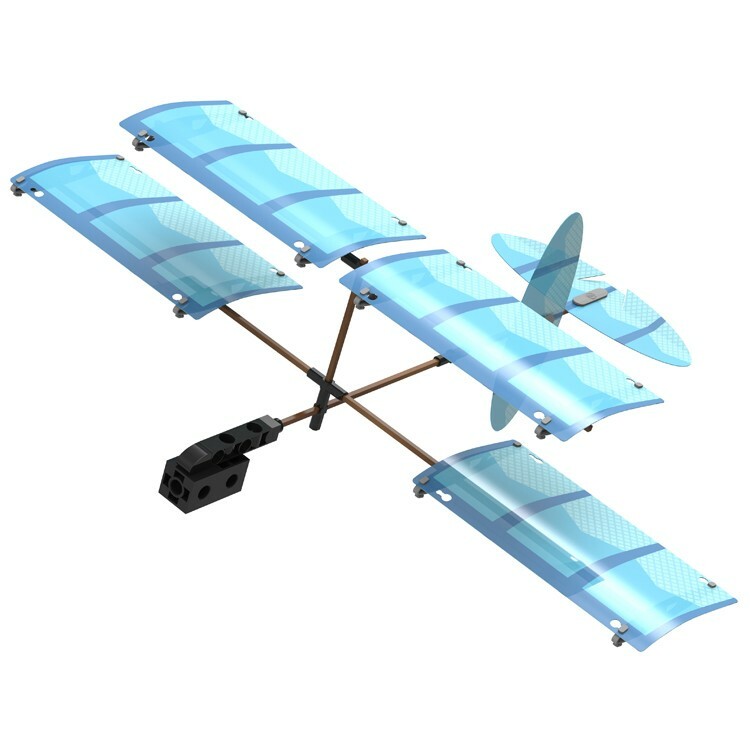 Gather your future pilot friends and watch your plane do aerobatics through the sky as you launch your mind to soaring new heights! 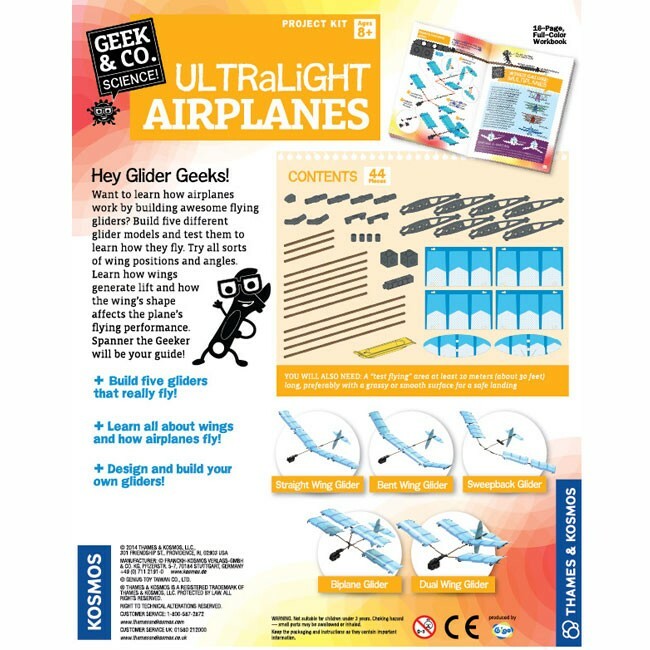 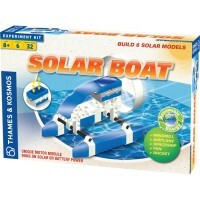 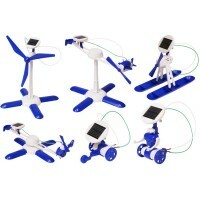 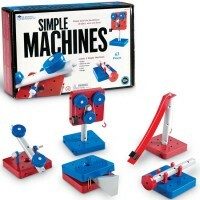 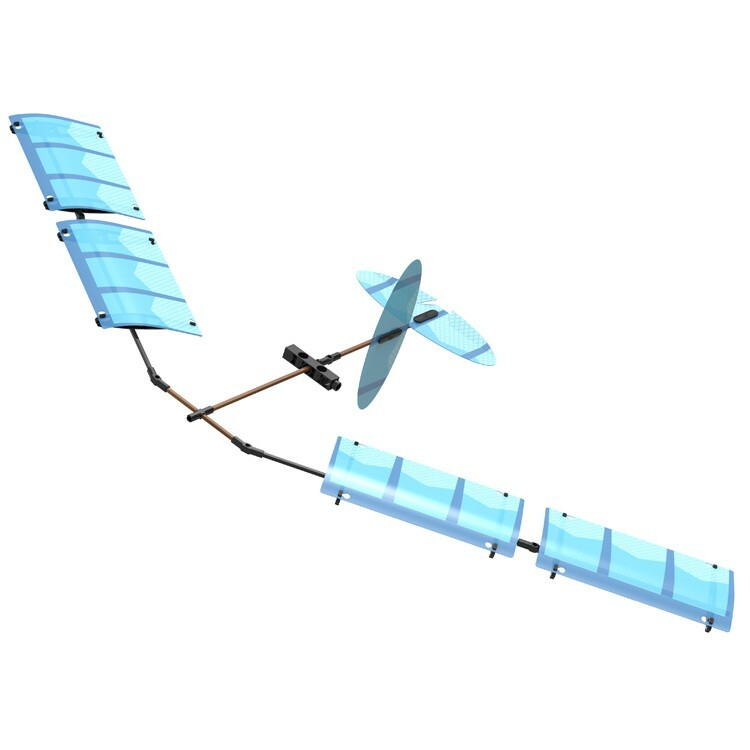 Dimensions of package 11" x 8.8" x 2.5"
Write your own review of Ultralight Airplanes Gliders Building Science Kit.